In 2006, Mark Jarman was appointed President of Inovonics. 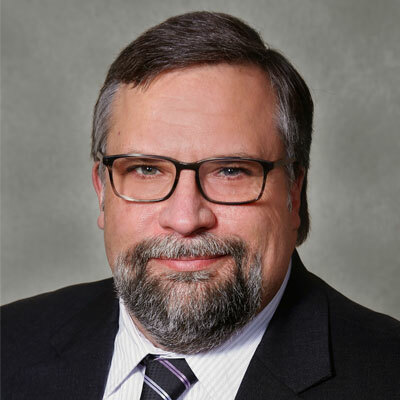 He has been with Inovonics since 2000 and previously served as Vice President of Sales, overseeing the Security Sales and Commercial Application Sales Groups, as well as Customer Service and Technical Services. During his tenure with the company, Jarman helped accelerate the strategic market share growth in the wireless industry, promoting Inovonics innovative technology to a variety of industries. Jarman has more than 25 years of business development, M&A, and business management experience in a variety of industries including wireless, senior living, physical security, utility management, aerospace and pharmaceuticals. Prior to joining Inovonics in 2000, he was Vice President of Marketing and Sales, Aerospace Division of Dynamic Materials Corporation. In this position he was responsible for the development and management of sales and marketing, an assignment that followed his VP of Corporate Development role, where Mark managed the acquisition of the newly acquired aerospace group of companies. He earned his undergraduate degree in Molecular Biology from the University of Colorado and an M.B.A. from DePaul University in Chicago. 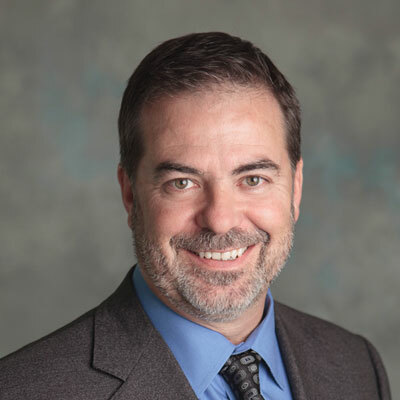 Craig Dever is the Vice President of Sales & Marketing for Inovonics where he oversees domestic and international Sales as well as Technical Support and Customer Service. Dever has been with Inovonics since 2003 and brings more than 15 years of sales and sales management experience. 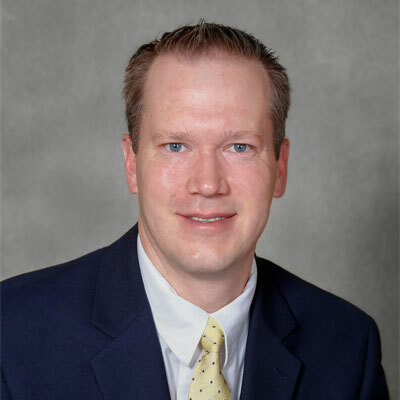 Prior to joining Inovonics, Dever held positions in product management and national account sales at Exabyte Corporation, a manufacturer of tape storage devices, and was a Regional Vice President of channel sales at Computer Associates, a provider of network and system management software applications. Dever holds a B.A. in Chemistry from the University of Colorado. 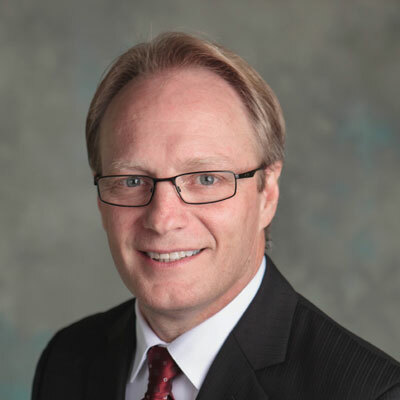 Tom Bjorkman is the Vice President of Finance & Accounting for Inovonics where he oversees all aspects of the company’s accounting, budgeting and financial operations. Bjorkman joined the company in 2013 as its Controller. Prior to joining Inovonics, Bjorkman worked for PricewaterhouseCoopers LLP for four years as an auditor and then as a Senior Accountant for four years at Renal Ventures Management, LLC, a dialysis provider based in Lakewood, CO. At Renal Ventures Management, LLC, Bjorkman developed the company’s technical accounting policies and accounting close procedures, along with preparing the company’s internal and external financial statements. Bjorkman has both a B.S. and M.S. in Accountancy from Brigham Young University in Provo, UT, and he is also a Certified Management Accountant. 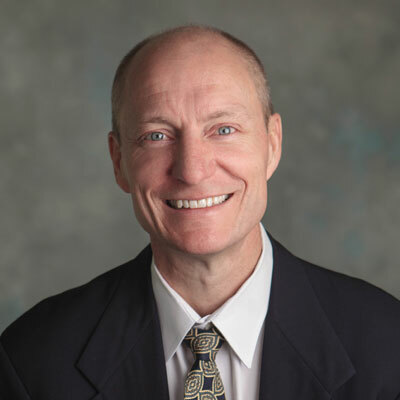 Bruce Montgomery is the Vice President of Engineering, responsible for all Inovonics engineering resources and related research, design, and development projects. Montgomery joined Inovonics in 2013 as a systems engineer. Prior to joining Inovonics, Montgomery spent 15 years as an engineering leader in software and program management for the Edwards fire systems business (under SPX, GE Security and United Technologies) in Bradenton, Florida. Bruce has also worked in research and engineering positions with SDRC, Cummins Engine Company, David Sarnoff Research Center and Pall Corporation. Bruce holds a doctorate in computer information systems from Nova Southeastern University, a master’s degree in mathematics from Trenton State College and a bachelor’s degree in computer science from the University of Florida. Bruce is also a PMI certified Project Management Professional and an adjunct Lecturer in the graduate Embedded Systems Engineering program for the school of Electrical, Computer & Energy Engineering at the University of Colorado, Boulder. Greg Strayer is the Director of Operations for Inovonics where he oversees Manufacturing, Supply Chain and Customer Service. Greg has been employed by Inovonics since 2001 and has over 30 years of Supply Chain and Manufacturing Management experience. He was originally hired as Inventory and Scheduling Manager and has held a variety of management positions at Inovonics prior to his promotion to Director of Operations in 2012. Prior to joining Inovonics, he held positions as Materials and Production Manager in the transportation and data storage industries. Greg has a degree in Business Administration and has been an active member of APICS since 1990 where he holds a CPIM (Certification in Inventory and Production Management). 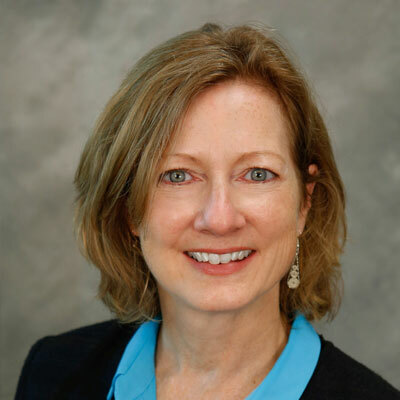 Debbi Serke is the Director of Program Management, responsible for strategic new product development projects, corporate program management processes, and related improvement initiatives. With over 20 years in human resource experience, Amy Neale is the HR Manager for Inovonics where she is responsible for providing strategic direction for all HR functions, including recruiting, legal compliance and employment law. 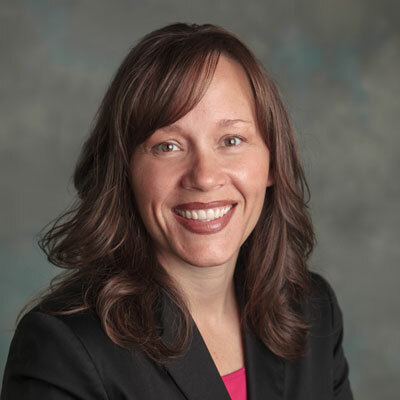 Prior to Inovonics, Amy was a HR Business Partner at a management consulting company, specializing in recruiting, employment law, acquisitions and compliance. Received Bachelors of Science from Metropolitan State College of Denver, and Earned her Professional in Human Resources (PHR) certification in 2000.